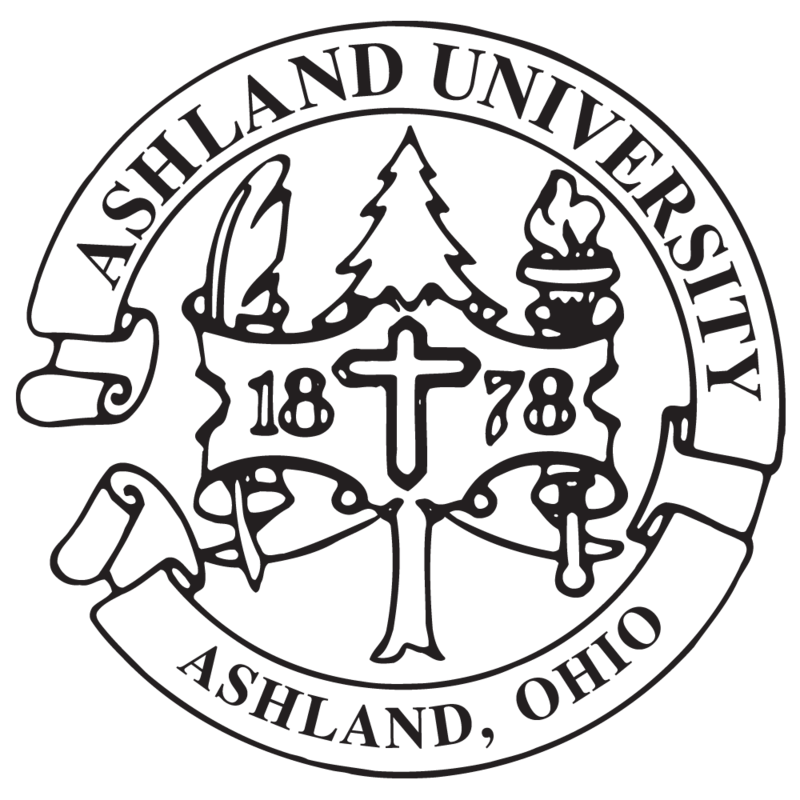 Be one of the many students discovering all that Ashland University has to offer! Take advantage of our 70+ majors and programs, over 100 clubs and organizations and our average class size of 16 students. Come be a part of unparalleled opportunities for you to learn, to grow and to find your place.